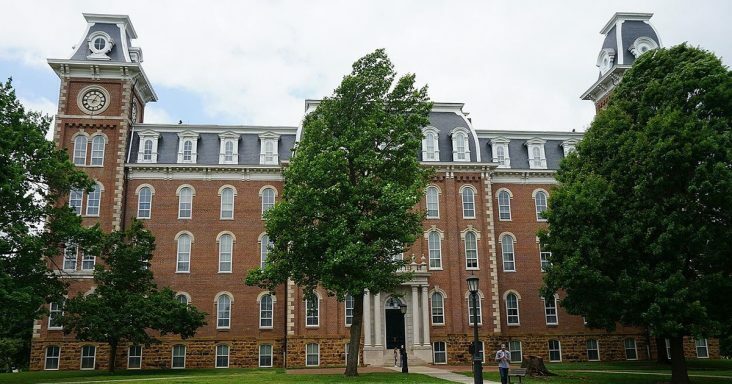 The University of Arkansas has received a $23.7 million donation from the Walton Family Charitable Support Foundation. The gift was announced at the Campaign Arkansas volunteer steering committee meeting on Friday (Nov. 9) and pushes the campaign’s fundraising total to more than $1 billion. The campaign runs through June 2020 and the goal is $1.25 billion. The money, according to the UA, will support research and economic development through scholarship and innovation. The infrastructure needed to build and support the research engine includes strategic initiatives of both the Office of Research and Innovation and the Office of Economic Development. That includes supporting preparation of proposals for research funding, grant management, entrepreneurial mentoring, faculty and external partners and gap funding to commercialize technologies and creative works. The Office of Economic Development streamlines campus initiatives targeting economic growth and social impact. The Office of Research and Innovation supports and advances the university’s research enterprise. This investment will support strategic, operational and programmatic initiatives in the areas of the Office of Research and Innovation and the Office of Economic Development, over a five-year period. The Walton Family Charitable Support Foundation was launched in 1987 and supports education initiatives and community initiatives in Arkansas, Kansas, Missouri, Oklahoma and Texas.